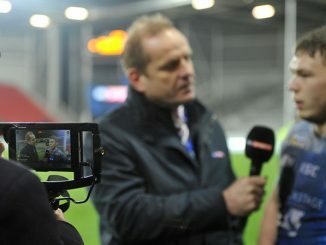 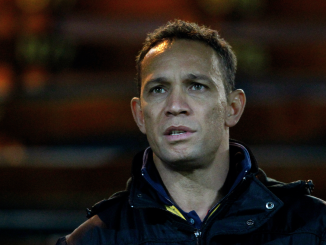 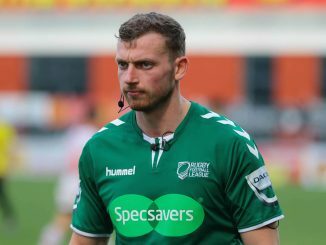 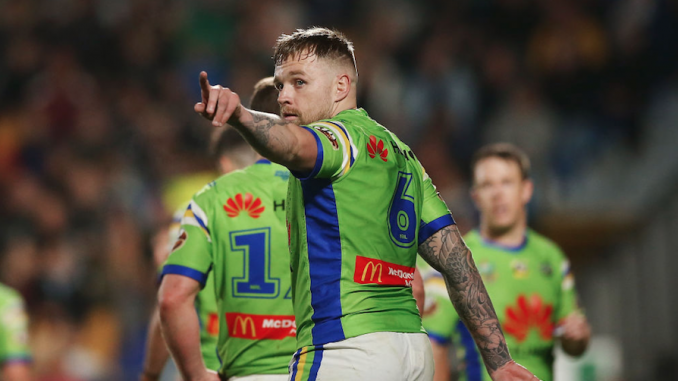 Opinion: Do we blame the referees too much in rugby league? 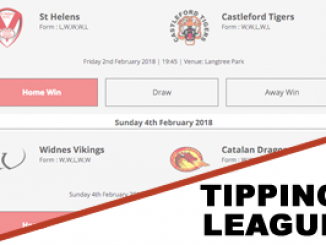 Dave Parkinson returns and this time he talks through his thoughts concerning festive friendlies. 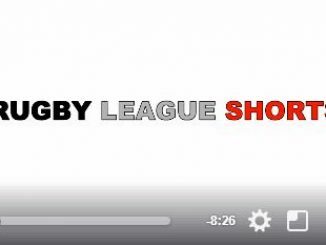 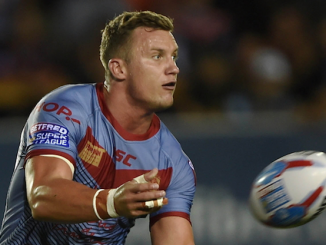 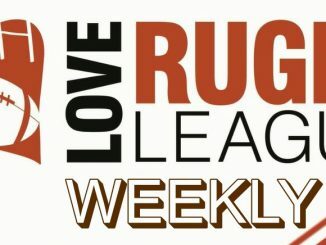 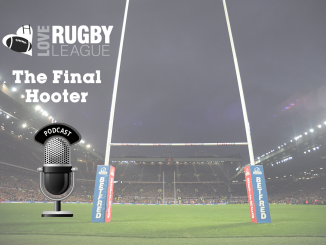 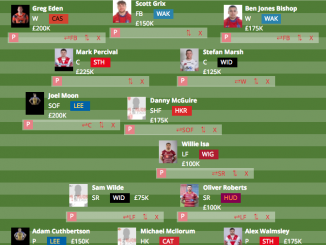 Dave Parkinson and James Gordon sat down again with the help of contributors from the Love RL Facebook page to bring you the latest show in their weekly series.